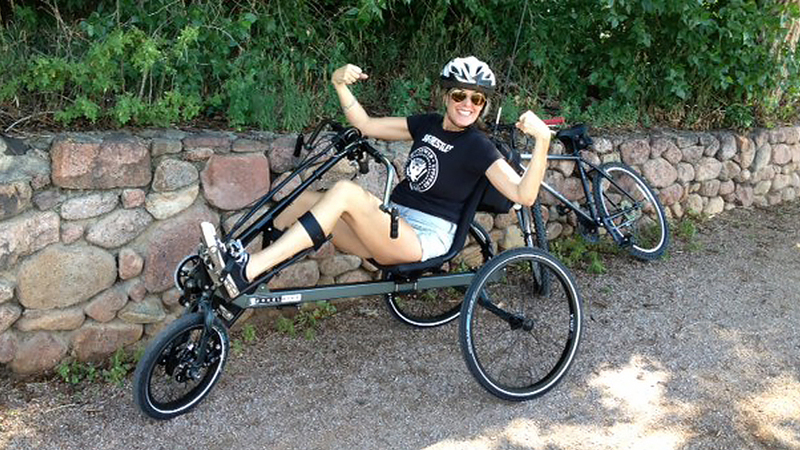 The BerkelBike is developed for people with disabilities. 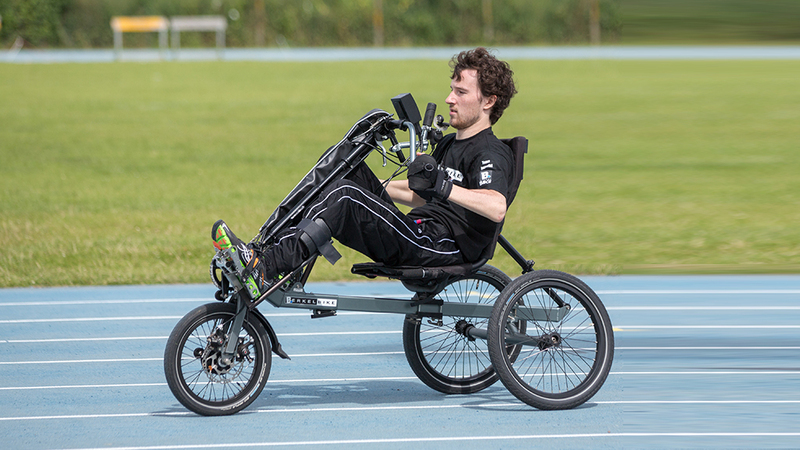 Cycling, despite a (heavy) disability? We make it possible! 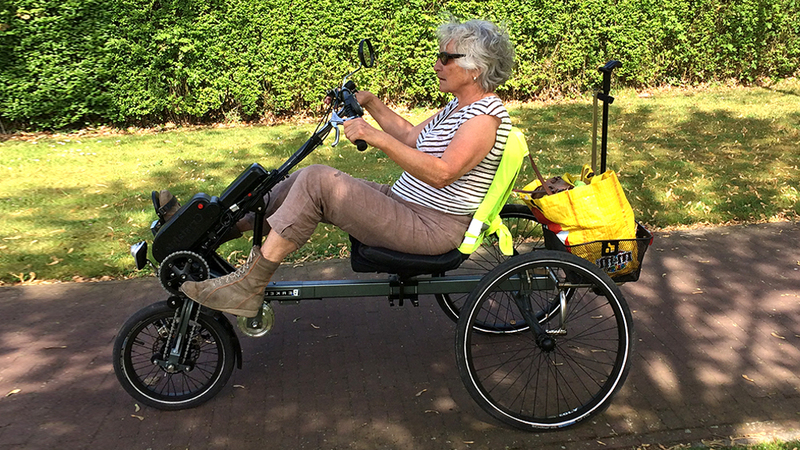 The BerkelBike makes it possible to cycle with weak or paralysed legs. 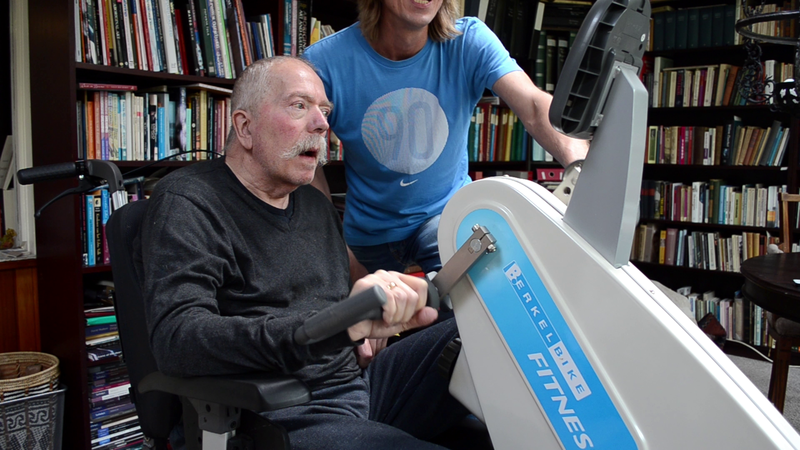 The bicycle is powered through a combination of arm and leg movement. Using functional electrical stimulation (FES), it is possible to activate leg muscles that have been paralysed. 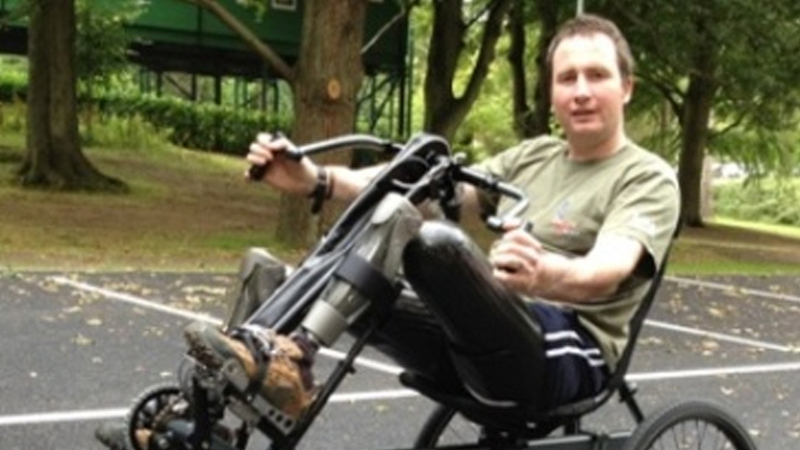 This enables people with severe disabilities to cycle using their own leg muscles and increase their fitness. Common disabilities that the BerkeBike can be used with are described below. If the disability is not on this list, please contact us, we could still help out!